This salad screams summer to me! 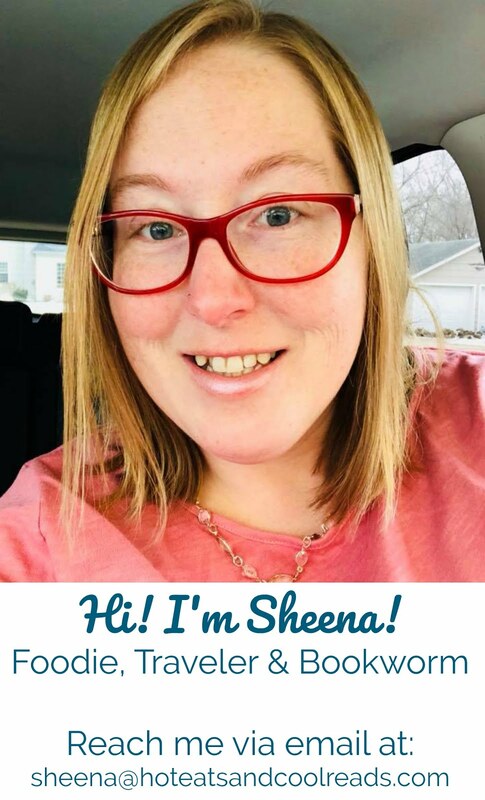 I'm currently in Michigan, enjoying a vacation with my sister Shannon and her family right now. This is a salad that my brother in law Jeff makes often. I can see why he does, as it is a fresh and unique recipe. He grilled up some chicken to go with this, and the meal was absolutely delicious. 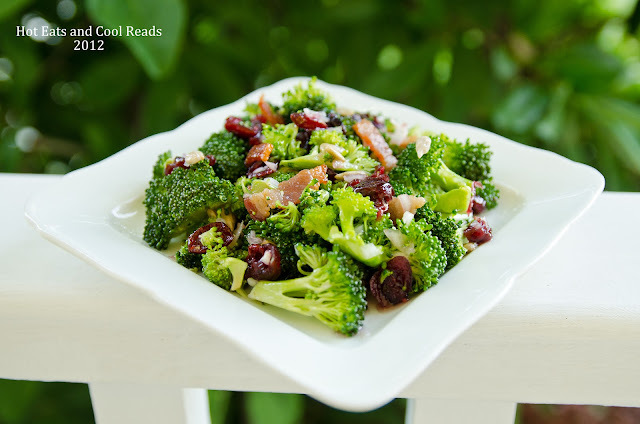 The crunchiness of the broccoli, saltiness of the bacon, and the sweetness of the cranberries is why I love this recipe. They all go so well with each other. I also love that this salad is mayo free, making it great to bring with to a picnic or BBQ! I would like to thank my sister Shannon, for taking the amazing pictures for this post! Enjoy!! 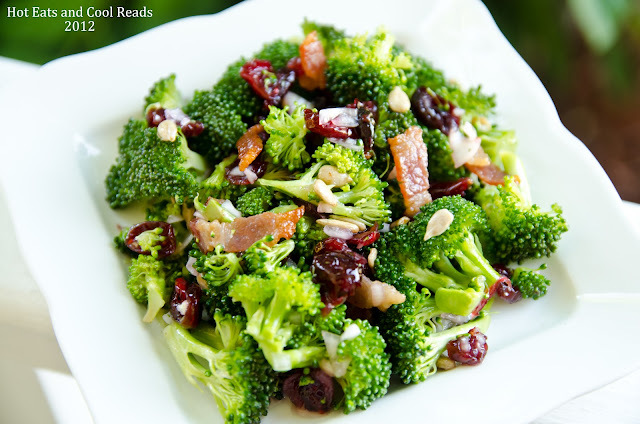 In a large bowl, combine broccoli, onions and cranberries. In a small bowl, whisk together the oil, vinegar and sugar. Drizzle sauce over broccoli and toss to coat. Chill until serving. Mix in sunflower kernels and bacon just before serving. I love this salad too! Thank Jeff for making it!! Your welcome!! I love broccoli. This salad is so refreshing during this time of year! I agree! It is so refreshing compared to mayo based salads! This sounds great! Perfect for summer! Thank you!! It is a great one! Glad you stopped by! Thanks so much for hosting Jamie!! This looks very tasty, my kind of salad. Thank you for a good recipe. Your welcome! Glad to share with you and thanks for stopping by!! I have never seen this salad with a non-mayo dressing. It looks really fresh and delicious for our hot days! I agree! It is a very fresh tasting recipe! This salad is delicious with the bacon, it adds great flavor. Hope you are having a great holiday week and thank you so much for sharing with Full Plate Thursday. I agree! The bacon is a perfect salty addition! Thanks so much for hosting!! Love the combination of broccoli, bacon and cranberries - yummy! Thanks for sharing this with Summer Salad Sundays, look forward to seeing you again soon! Thanks so much! I really love the combo in this salad too! I have made a variation of this broccoli salad that is very similar to your recipe, and it is so good. Thanks for sharing.